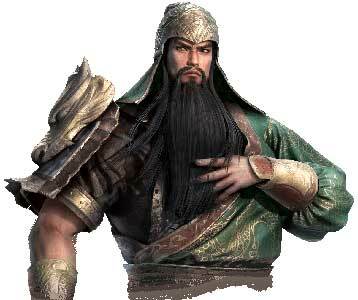 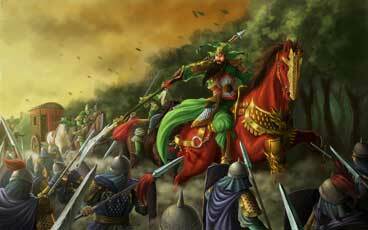 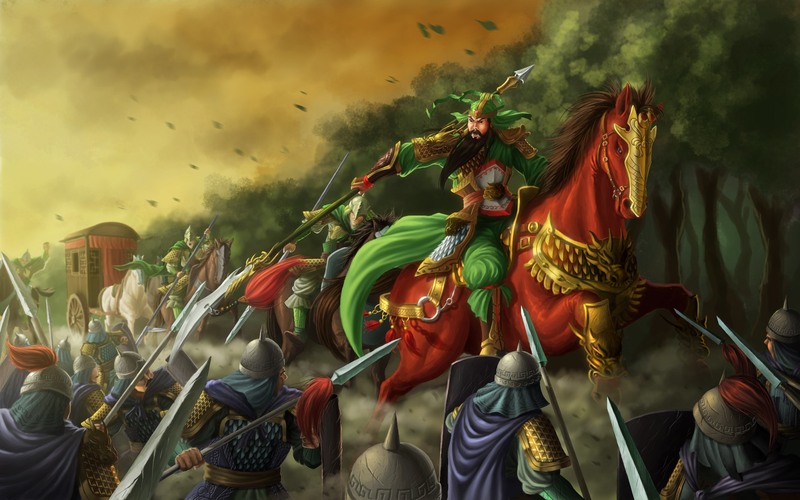 Guan Yu was a general who served under the warlord Liu Bei in the late eastern han dynasty and helped him to establish the Shu Han state. He is a popular figure in Chinese folk religion, popular Confucianism, Taoism, and Chinese Buddhism, and small shrines to Guan are almost ubiquitous in traditional Chinese shops and restaurants until today. 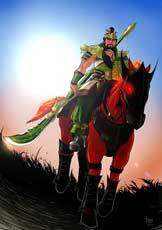 His horse is called the Red Hare and is described as a Horse that stands out among Horses. 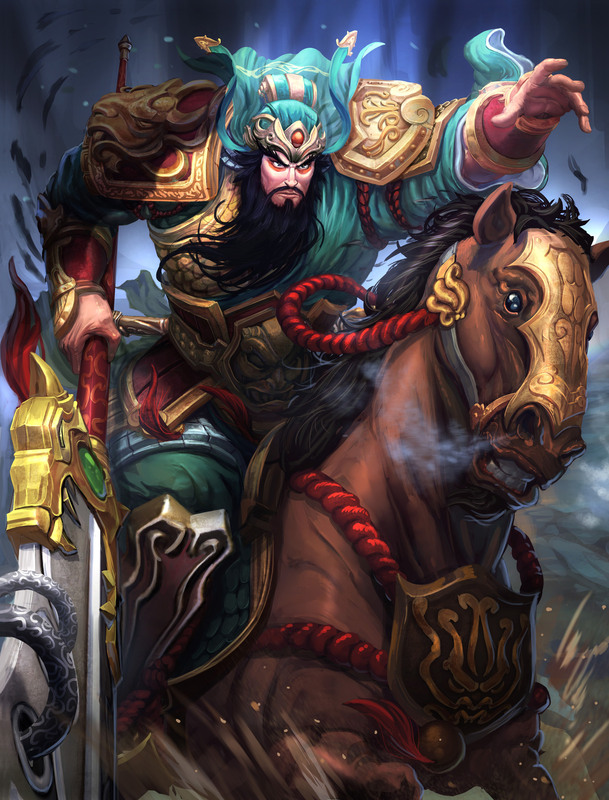 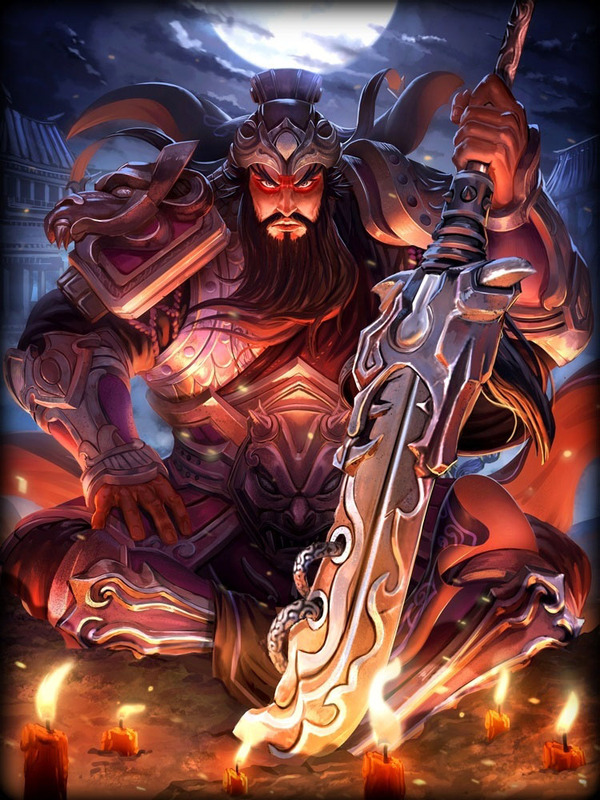 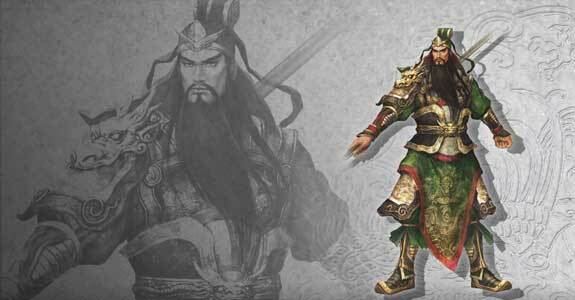 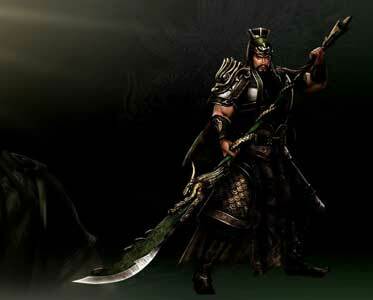 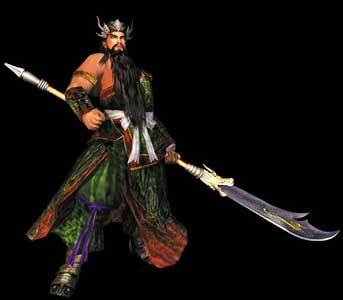 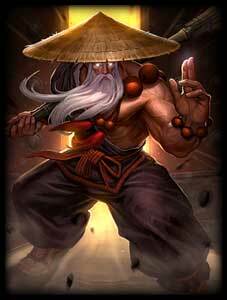 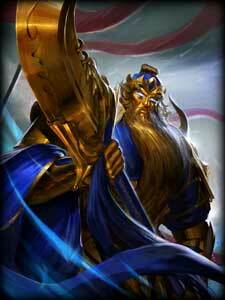 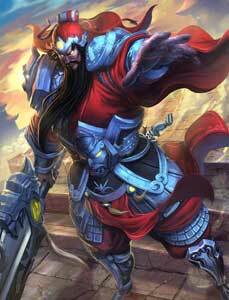 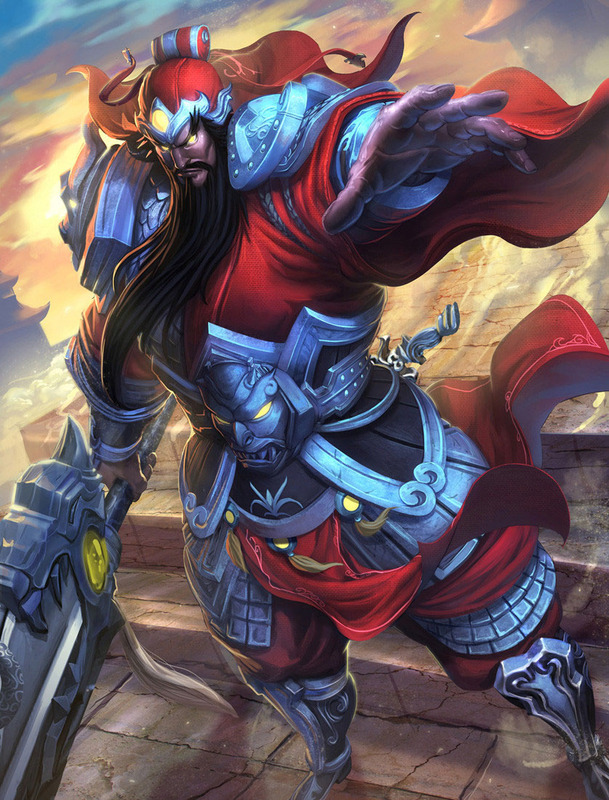 Guan Yu is worshipped as a hero and called a God of War sometimes. 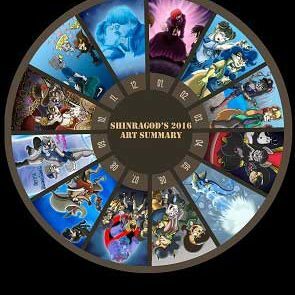 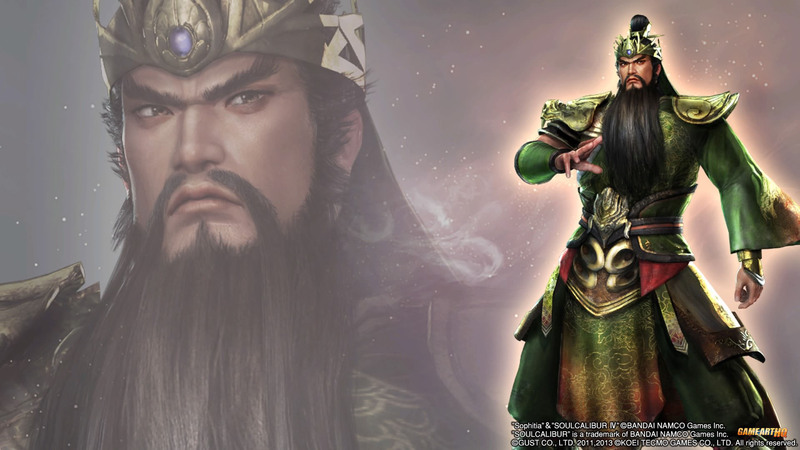 He is one of the protagonist often in the Romance of the three Kingdoms novel and became a video game character that has usually superhuman abilities or is even a deity like in SMITE (2012-2016) and Devil Survivor 2: Record Breaker (2015). 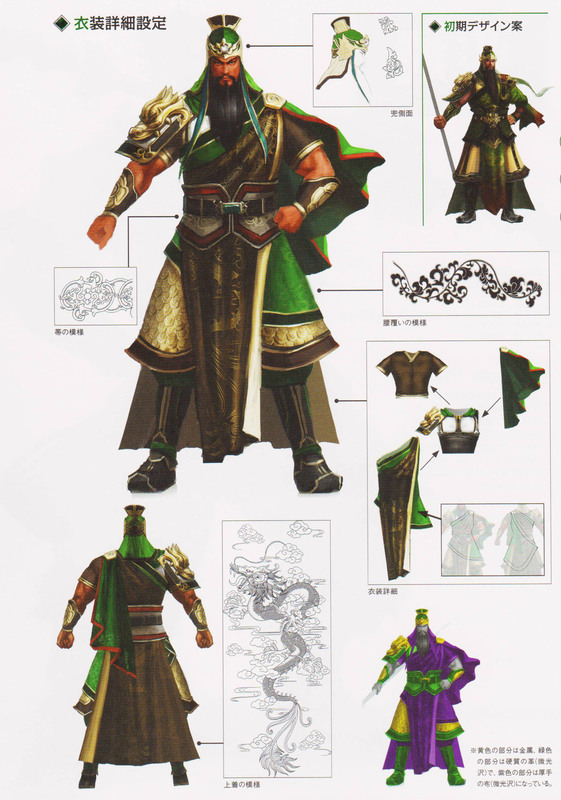 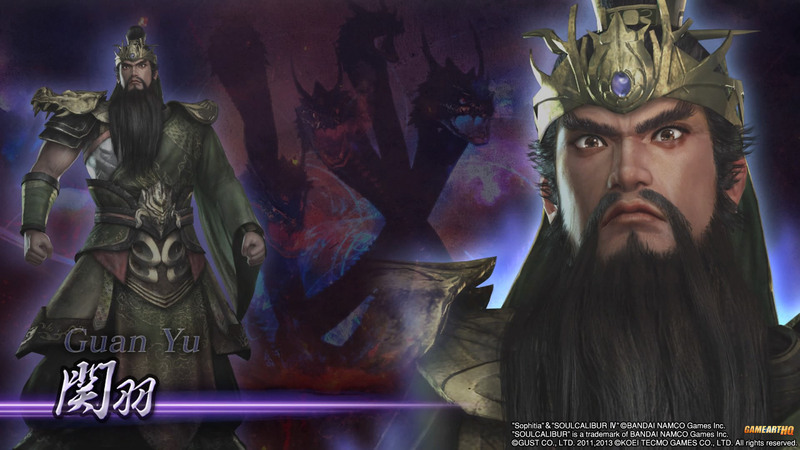 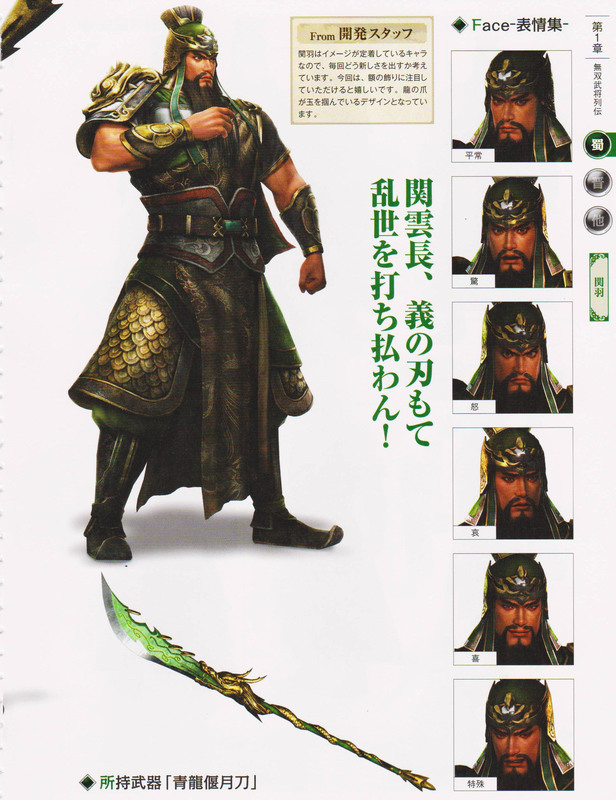 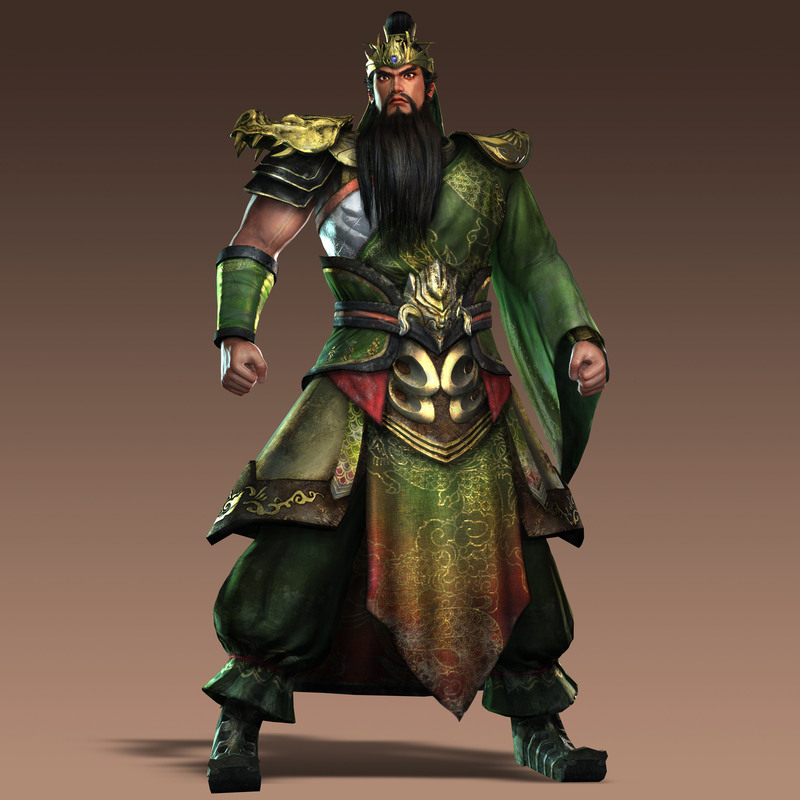 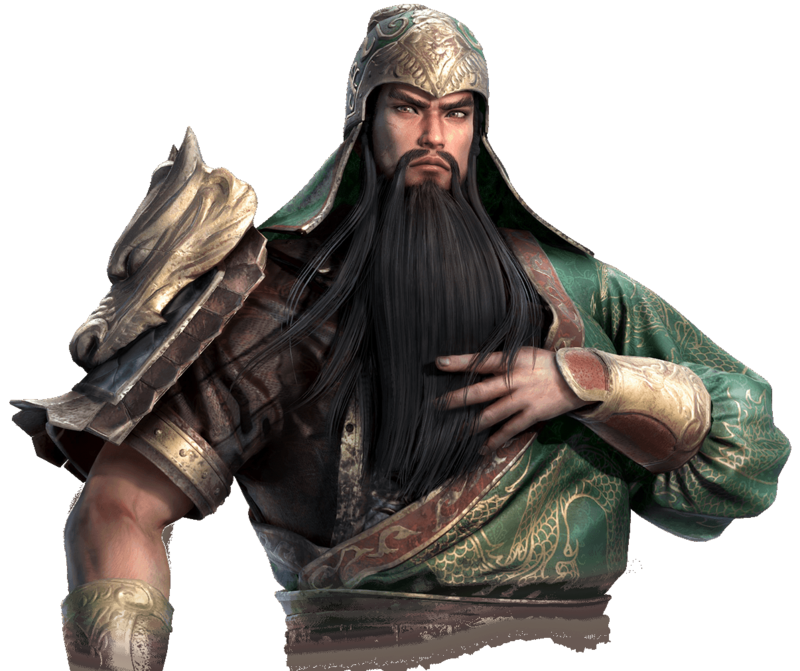 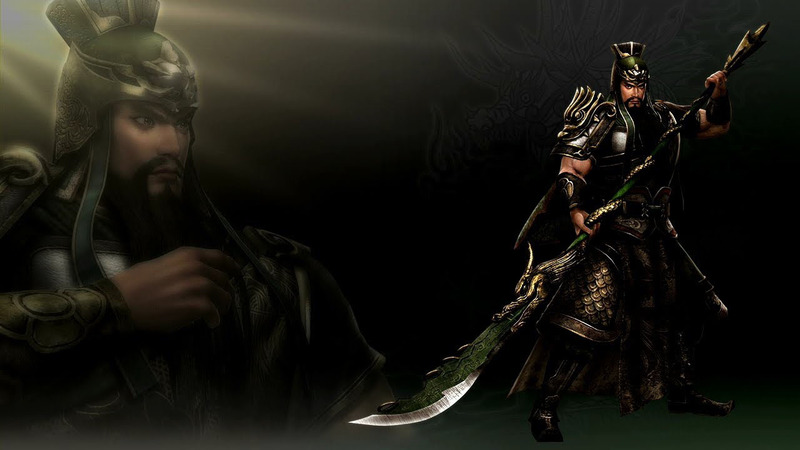 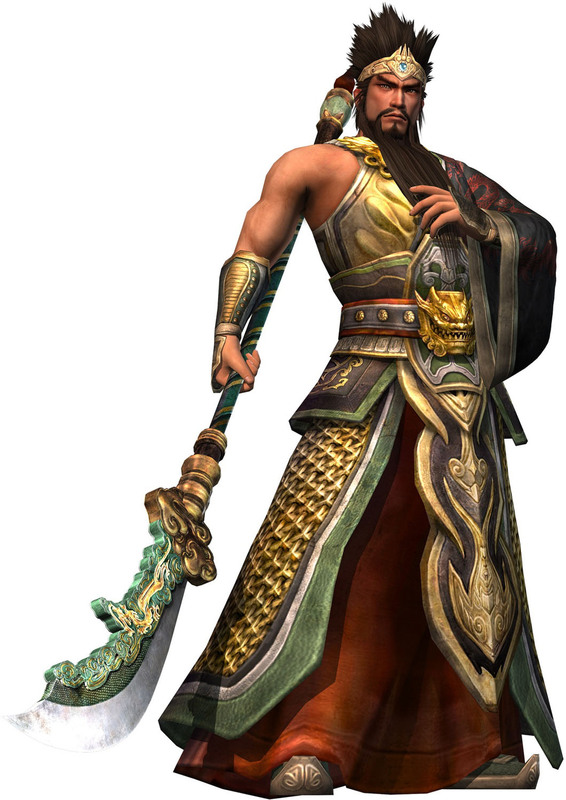 Guan Yu was one of the first characters that were shown for Dynasty Warriors 9 (2017). 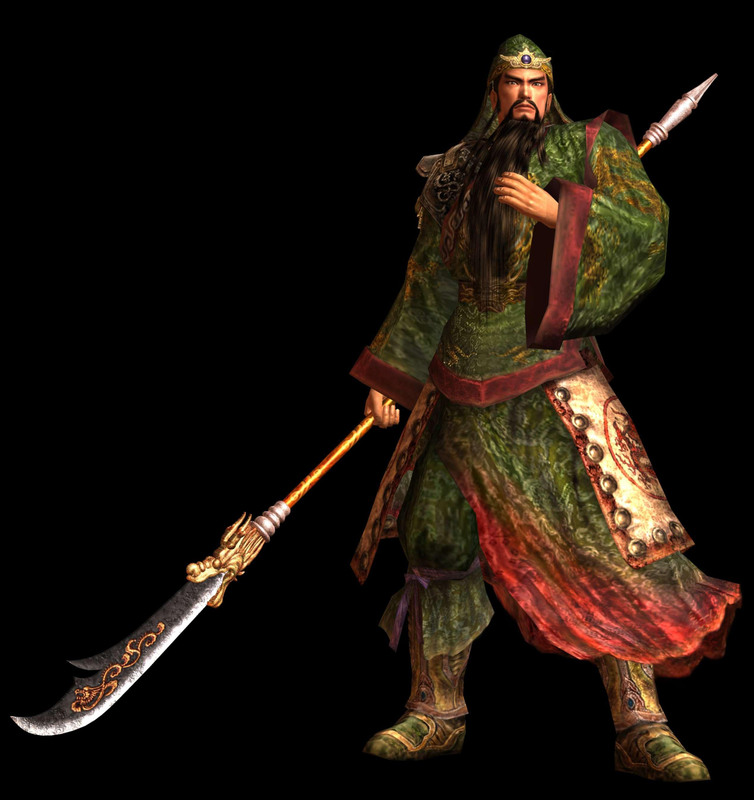 Guan Yu’s video game debut was in Sangokushi: Romance of the Three Kingdoms (1985). 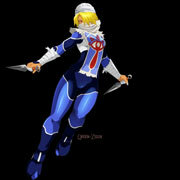 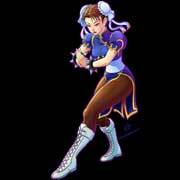 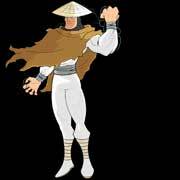 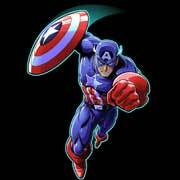 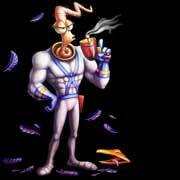 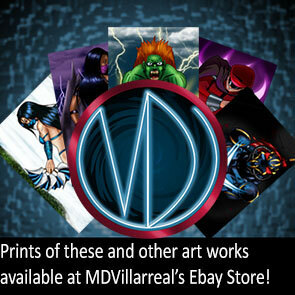 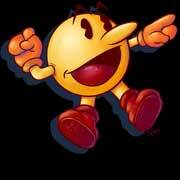 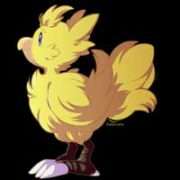 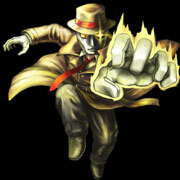 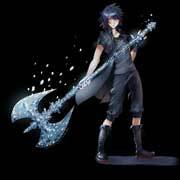 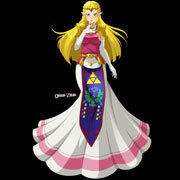 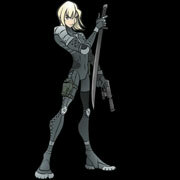 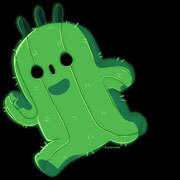 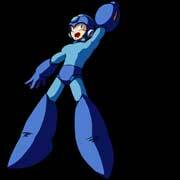 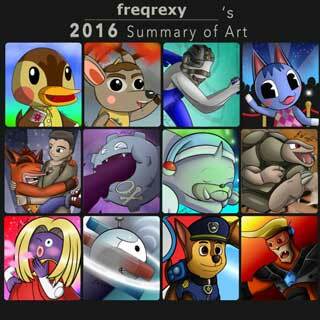 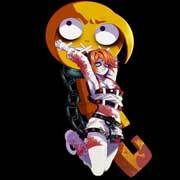 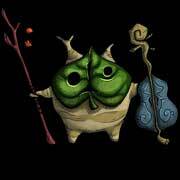 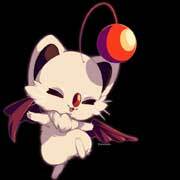 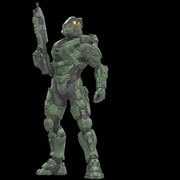 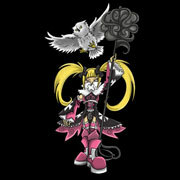 He is a playable character in over 25 games today and appeared in over 50 games. 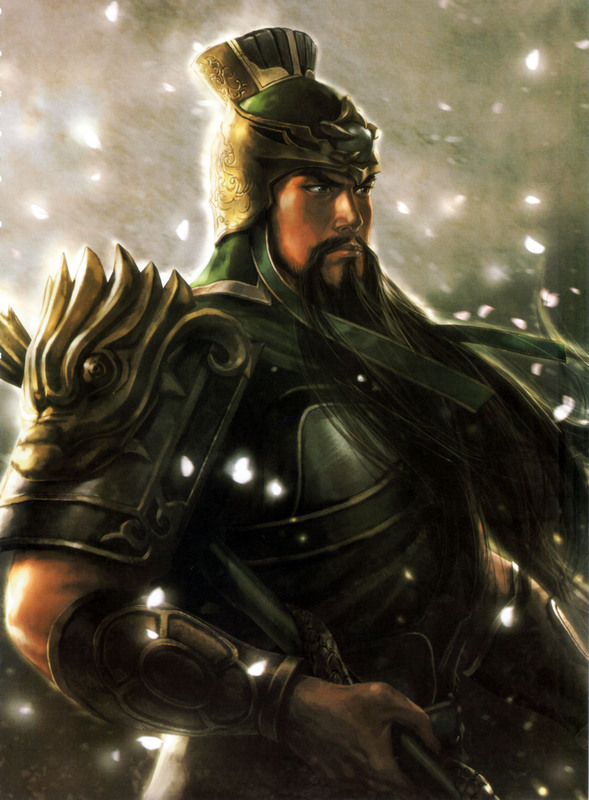 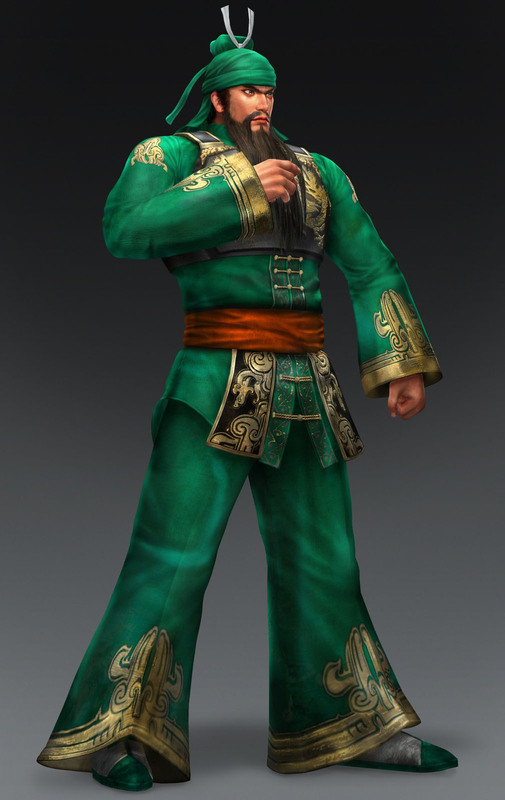 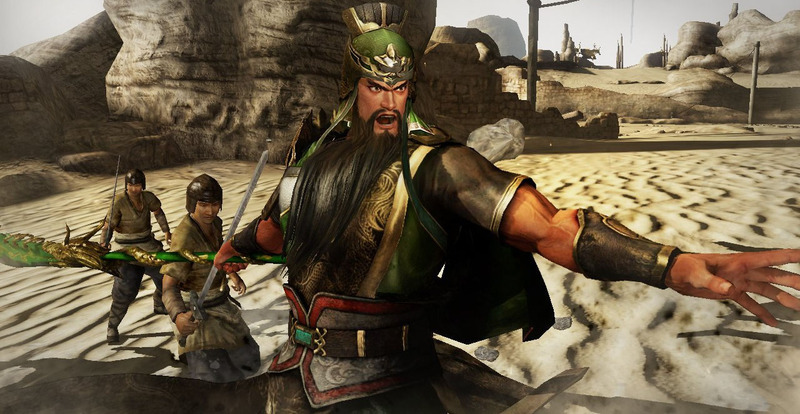 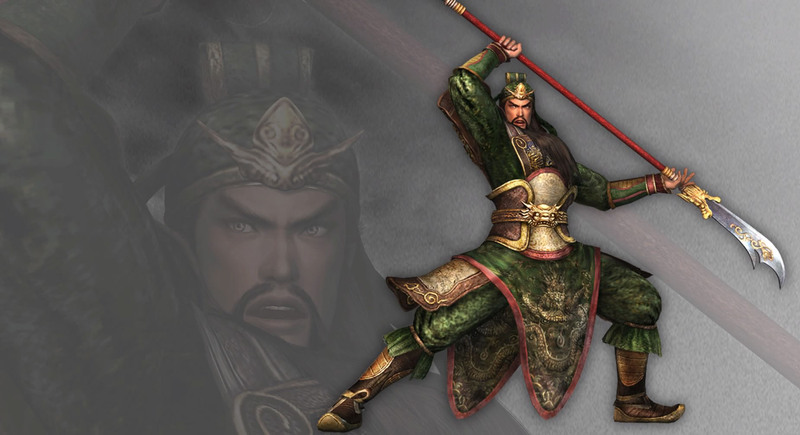 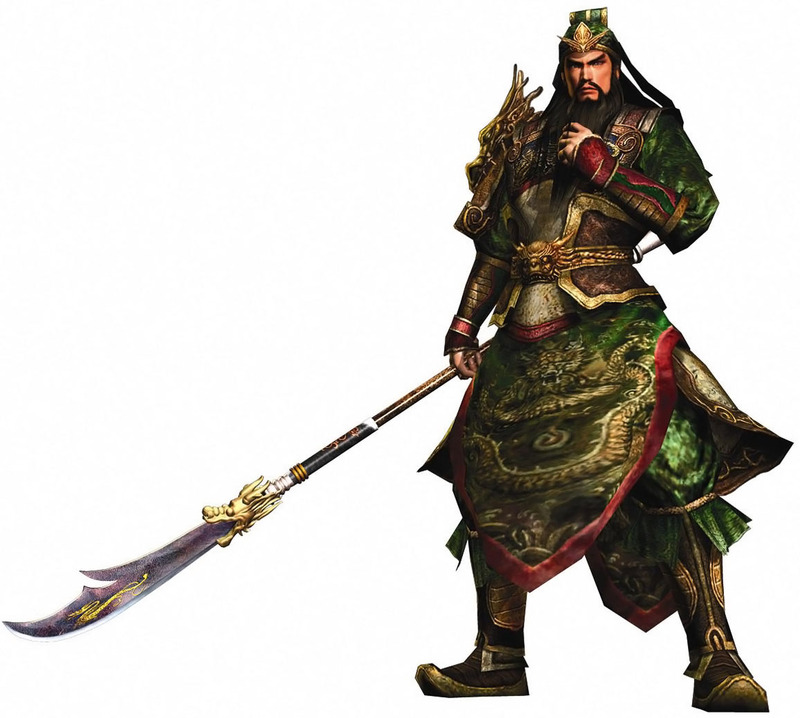 Some of his most popular appearances are in the Dynasty Warriors games that tell the story of the Three Kingdoms. 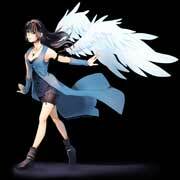 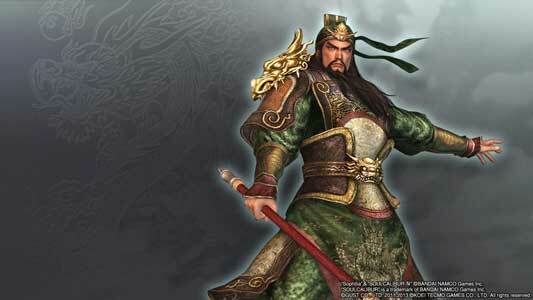 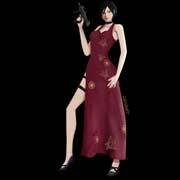 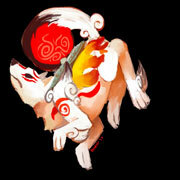 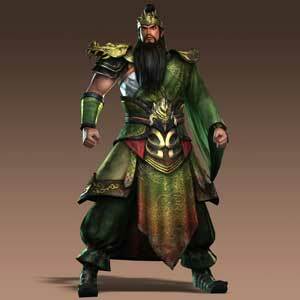 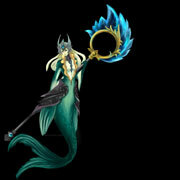 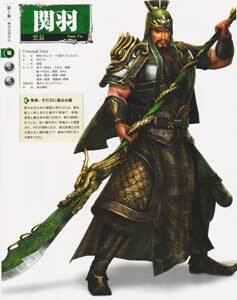 He is also a part of the Romance of the three Kingdoms series that has over 20 games until today. Honoring an oath of brotherhood with Liu Bei and Zhang Fei, he was an essential figure in the establishment of the Kingdom of Shu as the leader of the Five Tiger Generals of Shu. 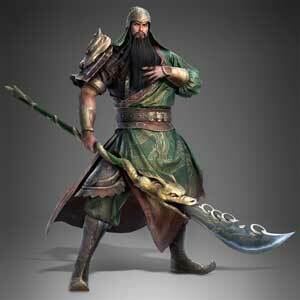 A heroic and skilled warrior with a strong dedication to what is right, he earned the respect of both friend and foe alike while at the same time, acquring the nickname “Lord of the Magnficent Beard” from the Emperor.